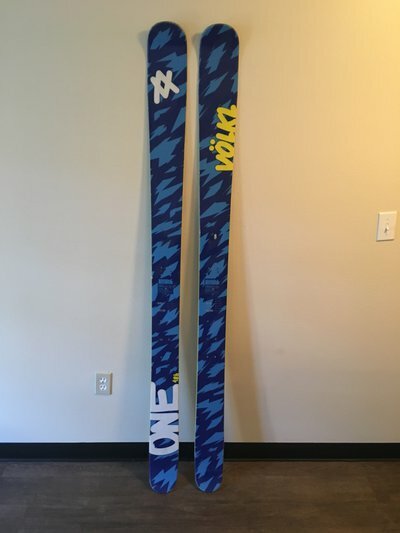 Whats goin on guys, snyone looking for a playful pow ski? 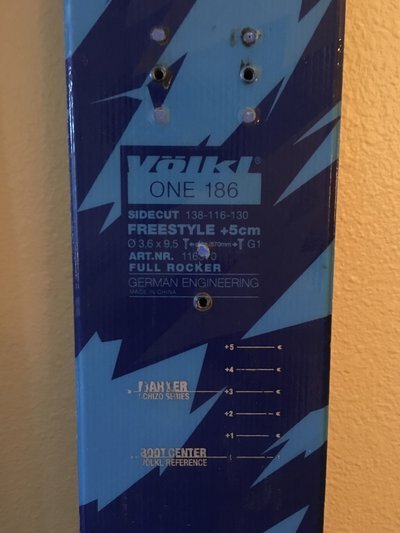 Looking to get $150 buyer pays shipping out of this 186cm Volkl One. Been drilled twice not too many days. Nothing wrong with the bottom sheets. Cosmetic scratches on top sheet. 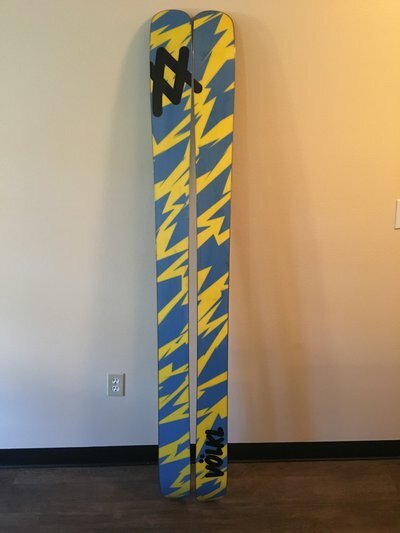 Skis have been taken good care of. How do these already have two mounts? thizzizwhatitiz How do these already have two mounts? What are they drilled for? Jah_Eel What are they drilled for?